Mega Bloks Despicable Me Jelly Lab review! A little homage to a scene in the beginning of the 2nd movie. 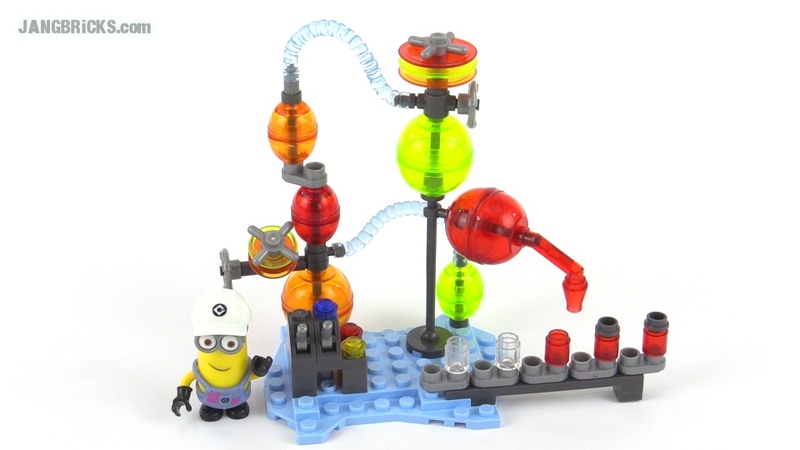 Video: Mega Bloks Despicable Me Jelly Lab review!